Attention Deficit Disorder (ADD): Attention Deficit Disorder is a common cause of reading problem in kids. Children who are diagnosed with ADD, face reading comprehension challenges and have trouble focusing on a reading task for sufficient time. These children also experience memory deficit, which refers to inability to recall what they have read previously. This poses a challenge in maintaining the flow and interest in the reading material. Dyslexia: Dyslexia is a learning disability that is linked to problems with reading. Children diagnosed with dyslexia have trouble identifying letters, which makes it difficult for them to spell and read words. Dyslexia often has symptoms that overlap with ADD, since children have trouble with their attention span. In dyslexia, the inability to read for a prolonged period is caused due to reading requiring an unusual amount of effort. Genetic Factors: Research shows that reading disability can be a hereditary, with certain changes in the womb during fetus development. 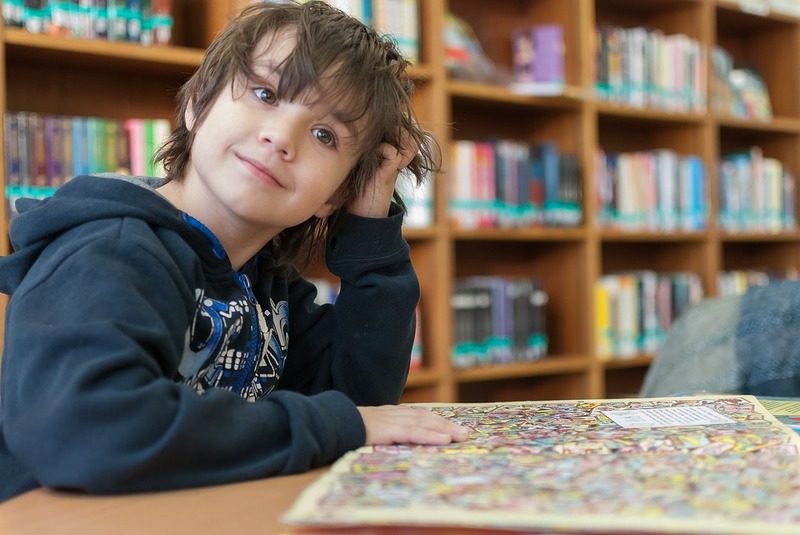 Certain genes have been linked to reading proficiency and changes in these genes can make it difficult for a child to develop reading skills. Visual And Auditory Processing Disorders: In some cases, reading issues could be caused by blurred vision or auditory processing disorders, which can be corrected with the use of glasses or hearing aids. Disinterest: The underlying reason for their reading issues in a lot of children is that they fail to develop a genuine interest in reading. This often happens when the habit of reading is not inculcated from a young age and when children are not offered enough reading material that interests them. The good news is that it is never too late to help a child develop love for reading. Take out time to read with your child and identify subjects of their interest. Once you find reading material that they love, this will help them overcome their barriers, and as in any other skill, the more they practice reading, the better they will become. Do not lose hope if your child is not ahead on the reading curve. Instead, identify the cause of their reading challenges, and gradually work on overcoming them.